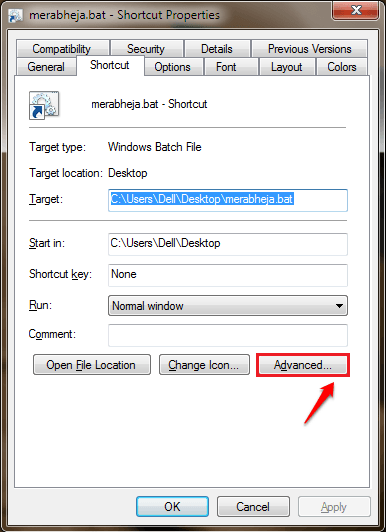 To create a shortcut on the Windows desktop, follow these steps: Right-click on the file or folder you would like to create a shortcut to. From the contextual menu, select Send to > Desktop (Create Shortcut). 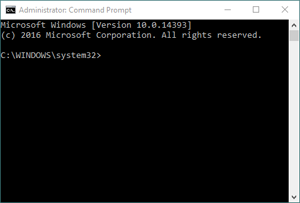 Run command takes you directly to the necessary application or document whose path is known to you within few seconds of time. Now to bring its dialog box in appearance you have to press two keys on your keyboard, Windows and R at a time.